Step right into Two Bit's wild spin on the typical game show. 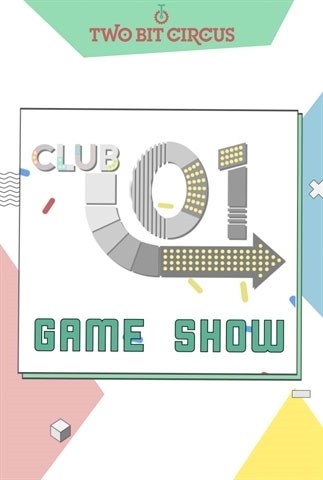 Our Game Show features a live studio audience for 60 minutes of laugh out loud entertainment, where you accululate points and vanquish 92 of your closest frenemies. There is nothing trivial about the pursuit of Game Show glory, reserve your spot today. General Admission is $25 and includes the 60-minutes Game Show experience, (1) ticket for house beer or wine, and a $10 playing card for Two Bit fun after the show! Double up with a friend for $75 and our Play Date Package. Our packages includes 2 general admission tickets plus a $25 Boxcar Cafe coupon, $30 Playing Card and (2) tickets for house wine or beer.